Medical negligence (also referred to as medical malpractice/medical misadventure) is professional negligence by act or omission by a health care provider in which care provided deviates from accepted standards of practice in the medical community and causes injury or death to the patient, with most cases involving medical error. 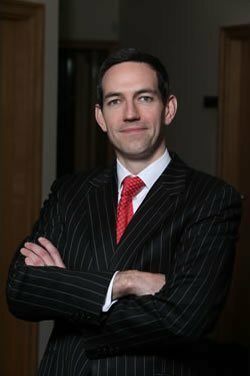 Our experienced legal team of medical negligence solicitors in Sligo, Boyle, Dublin, Ballina and Galway, headed by Roger Murray, represents victims of medical negligence* and malpractice on a nationwide basis. We have won many medical neglect landmark cases and have a national reputation for courageously challenging the medical establishment in Ireland. We know how hard it can be to get information and straight answers from the medical profession when something goes wrong; we can help to break down those walls of silence to find out what really happened. Victims deserve justice from the medical errors made, and we are uncompromising in our pursuit of redress for victims. We recognise that financial recompense is not the only goal of victims, and we press defendants for apologies, admissions of blame and where possible, assurances through system change that no other family will have to endure the same suffering as a result of a medical mistake, failure to diagnose or medical neglect. We combine strength and compassion, legal knowledge and medical expertise to ensure the best possible outcomes for those who have been wronged or suffered personal injury by the medical profession. The Medical Injuries Alliance is a group of people with a particular interest in and experience in representing patients injured through medical negligence, misconduct and preventable error. The Medical Negligence Team has been involved in some of the largest awards in the Irish Courts made in favour of the victims of medical misadventure. 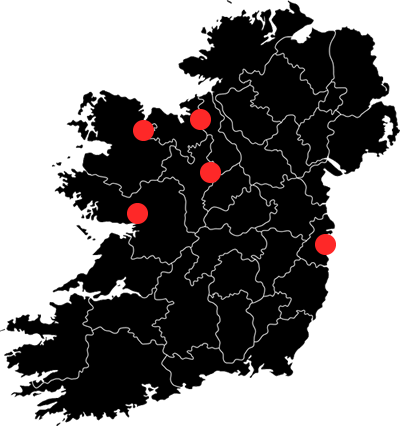 Roger Murray’s reputation in this area is evident from the fact that he attracts work from all over Ireland and often clients are referred from other firms of Solicitors. Our team has extensive experience of all types of Medical Cases.